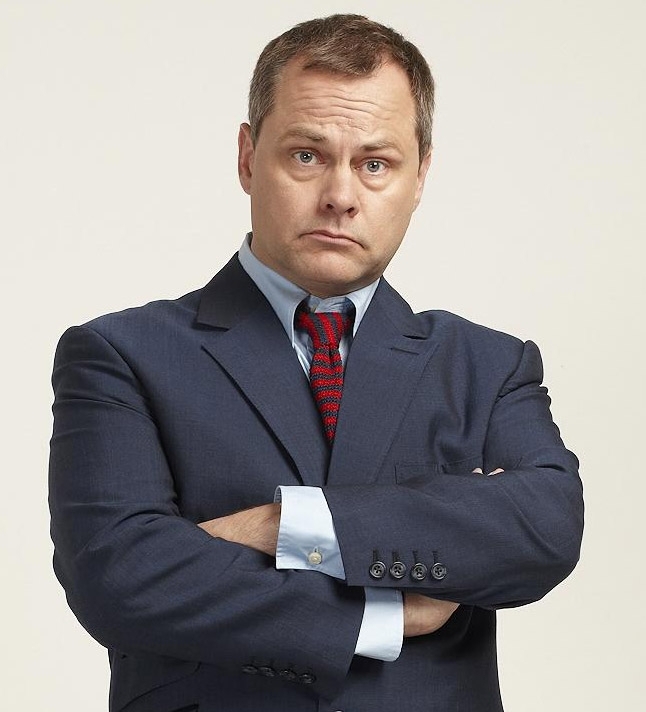 We are absolutely thrilled to be welcoming the star of TV & radio and everyone’s favorite curmudgeon, Jack Dee. He will be launching a major tour of huge venues later in the year and is warming-up with a select group of smaller, more intimate spaces – including Kettering Arts Centre! His grumpy, sardonic brand of humour is well-known to the nation thro ugh various shows & awards. He scooped the British Comedy Award for Best Stage Newcomer in 1991, and was offered his own show; The Jack Dee Show first went out on Channel 4 in February 1992. His combination of stand-up routines on television continued with Jack Dee’s Saturday Night on ITV, Jack Dee’s Happy Hour in 1997 and later Jack Dee Live at the Apollo in 2004 on BBC 1. He has featured as team captain on Vic and Bob’s Shooting Stars, hosts the hit radio 4 show I’m Sorry I haven’t a Clue has featured many times on QI and Have I Got News for You and also guest presented that show 10 times. He is also known for his acting roles, most notably his own sitcom Lead Balloon. He has made many charity appearances as a celebrity, most famously winning Big Brother in 2001. Unfortunately tickets for this show are all SOLD OUT.